Our Lettings team and buy-to-let property specialists are here to help you. Whether you already are a landlord or are thinking about taking your first steps into the buy-to-let property market, ESPC Lettings can help. Our fully managed letting service can help landlords in Edinburgh maximise their property investment, expand their current property portfolio, offer exceptional property management and essential information for landlords. Our tenants can take advantage of our market-leading position and carefully managed properties. For a free marketing and management proposal meeting contact us today. Make sure to sign up to receive our regular newsletters and find out the latest news and events from ESPC Lettings. 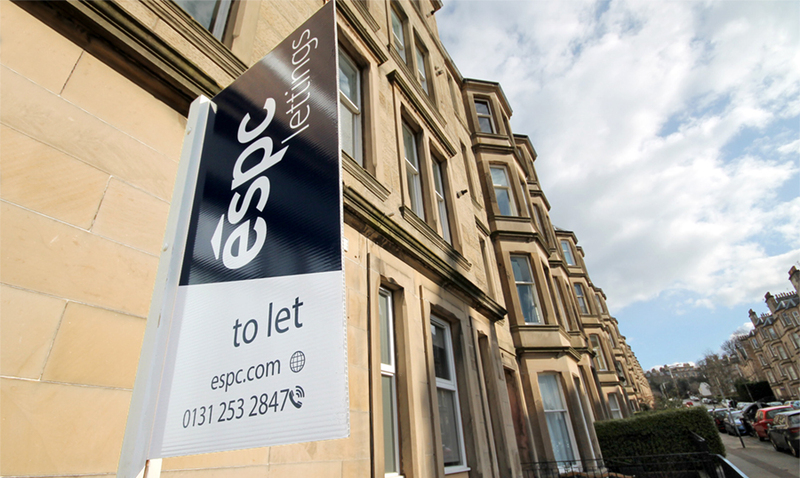 ESPC Lettings are accredited with Landlord Accreditation Scotland.